For years, Ugandan football had a variety of potential local club rivalries, all of which rode on the historical VEK (Villa, Express, and KCC) oligopoly. For generations, players battled for the pride of their badge in these fixtures; (then) KCC against Express, SC Villa against KCCA, and obviously none bigger than Express versus SC Villa. time, KCCA and Vipers are the first two clubs on that list. Mujib Kasule said that the rise of the KCCA-Vipers derby had something to do with slumps at both Villa and Express. 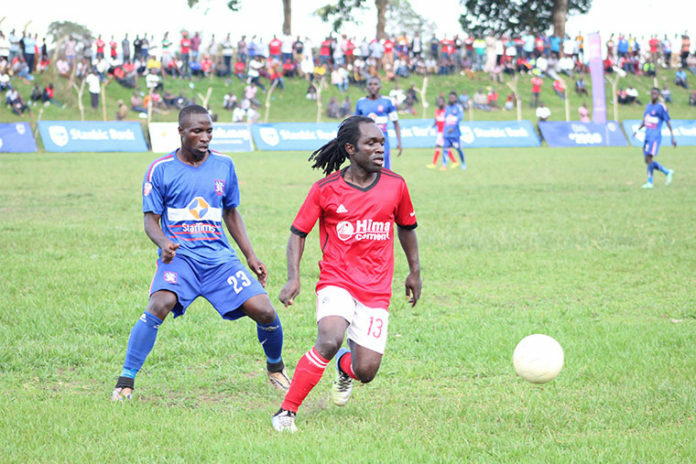 “We all know the problems SC Villa and Express have been facing. Their administration lost vision. “And about the fans, these clubs have been relying on fans they recruited in the 70s, and now at this time most of them have died, aged or even concentrated on other activities,” Mujib said, adding that the clubs must go back to the drawing board and rebuild their fan bases. “KCCA players believe they are the best while Vipers players seem not to buy into that from the structures, systems, financials, coaches, fans name it. This is your typical modern day derby,” he said, adding that since KCCA has gone a notch higher and played on the continent’s biggest stage, the CAF Champions League, it has set a standard that Vipers SC is hoping to match.